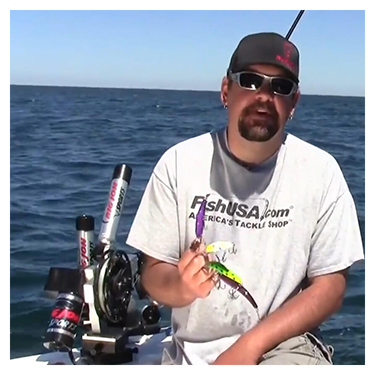 FishUSA ambassador Mark Maule believes that having the right products can make a huge difference when on the water in a kayak. 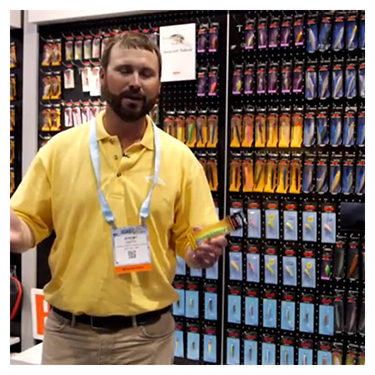 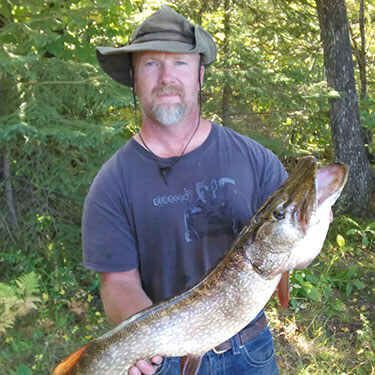 Though knowledge is the number one asset a kayak angler can have to be successful on the water, having products like the YakAttack Leverage Net, and quality line like Yo-Zuri Hybrid Line will increase success in many situations. 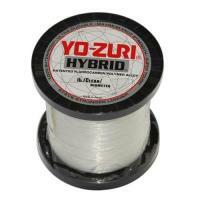 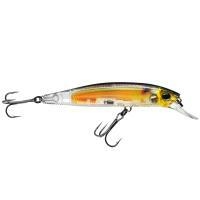 The Yo-Zuri 3DR Jerkbait has flat sides that create erratic action irresistible to hard-to-catch fish. 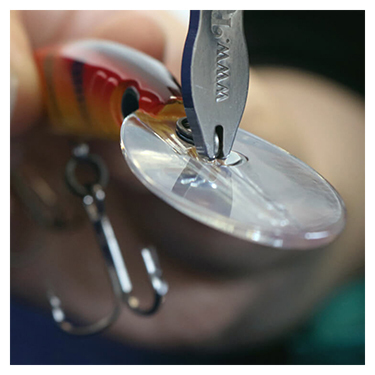 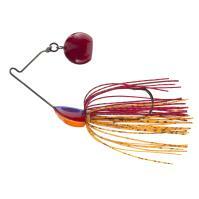 This lure features an internationally-patented, internal 3D prism finish and Wave Motion Technology. 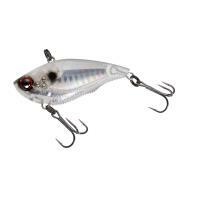 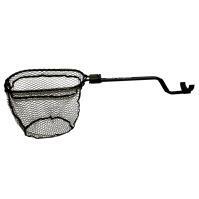 The 3DR Jerkbait is constructed of a strong polycarbonate body, Mylar tail, and round bend black nickel hooks.